Muddy says: Strengthen, lengthen and tone with Adele at Purebody Pilates in relaxed, friendly classes or on a one-to-one basis. 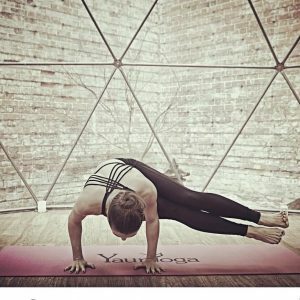 Muddy says: Yoga, Pilates and meditation in this pretty dome at the Medicine Garden in Cobham brought to you by TV presenter and celebrity yoga instructor Alexandra Legouix. Namaste! 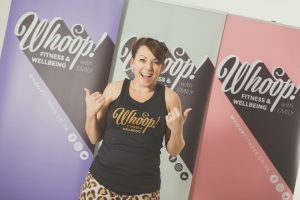 Muddy says: If you're fed up of fitness classes that focus on attaining the perfect body, then Whoop Fitness is for you. This class is all about fun exercise that leaves you feeling healthier physically and mentally. 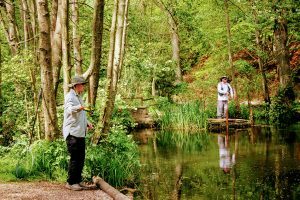 Muddy says: The Health Quest team offers personalised health and fitness programmes – including the Breakthrough Programme – coaching people and changing limiting beliefs so that dieting and exercising become a million times easier. Muddy says: If you're looking to improve your general fitness or address a particular issue through pilates, Sara Rounce is your woman. She has a particular passion for women's health and fitness. Muddy says: Who says gym equipment can't be stylish. 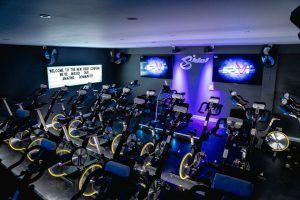 Check out the range at ETM Fitness in Farnham. We’re particularly loving the NOHrD pieces. Muddy says: Dee Opp offers SUP lessons, and SUP yoga lessons on the River Thames. Yep, you read that right - yoga on a paddleboard. 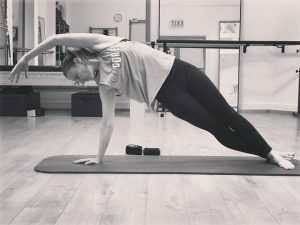 Muddy says: Red Hot Yoga & Pilates is a multi award-winning studio in Guildford offering more than 80 classes a week in 20 different disciplines. 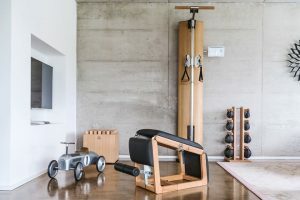 Muddy says: Specialising in physio-led pilates, the team at CoreFitPhysio in Westcott offer a service that is personalised, focussed and fun. Muddy says: Ready to commit to get fit? Us too (sort of!!) 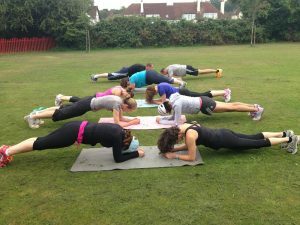 Keeley Howard offers a range of classes as well as small group sessions and one-to-one personal training. 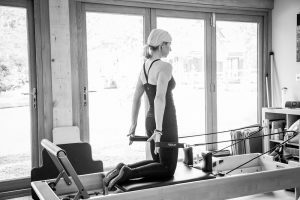 Muddy says: It's all about the core at Core, a pilates studio in Cobham which offers one-to-one pilates and reformer classes. Muddy says: EmPower Yoga offers a fun and playful fusion of hatha and vinyasa yoga for kids, teens and adults that EmPowers you to feel stronger, inside and out. 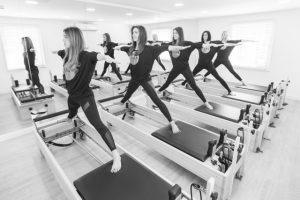 Muddy says: A beautiful, peaceful and fully equipped state-of-the-art Pilates studio, staffed by a fully qualified, highly attentive and experienced team of instructors.